As lists go, it’s not a bad one. Five out of ten isn’t bad, just no cigar! And it’s not inclusive if you are talking about strictly American films. The Wizard of Oz should be in any respectable top 10 List. 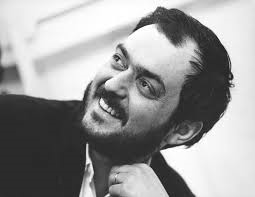 Hitchcock & Kubrick are problematic if you are speaking about American films. Hitchcock was born in England and Kubrick worked exclusively in England…To Kill a Mockingbird is a uniquely American film also and one would have to put it in the top ten rankings if you are going to parse the definition at all. 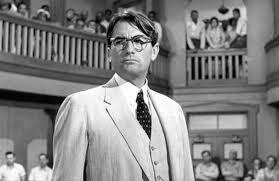 Probably you would include An American in Paris and It’s a Wonderful Life if you are talking about Americana. I would put Butch Cassidy and the Sundance Kid or Stagecoach or The Westerner with Gary Cooper over The Searchers. 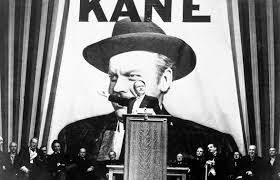 It’s a very subjective thing to pick a list of strictly American films, and even harder for the Brits to decide! **Primer to Marvel’s Cinematic Universe: In this informative article, the first 25 pages recap and address the history of Marvel’s Cinematic Universe. Rail against it if you are a critic or purist, but the comic book genre is here to stay. This is a good look at the continuing saga of the Cinematic Universe. 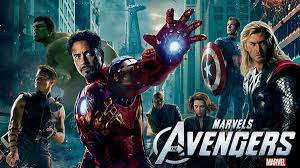 Starting in 2008, Phase One included: Iron Man, The Incredible Hulk, Iron Man 2, Thor, Captain America: The First Avenger, and The Avengers from 2012. Beginning in 2013 with Iron Man 3, Phase Two includes Thor: The Dark World, Captain America: The Winter Soldier, Guardians of the Galaxy, Avengers, Age of Ultron and the current 2015 Ant-Man. In 2016, Phase Three continues with Captain America: Civil War, Doctor Strange, and Guardians of the Galaxy Vol. 2 in 2017. Spider-Man and Thor: Ragnarok, also slated for release in 2017, and Avengers: Infinity War-Part I, Black Panther, and Captain Marvel in 2018. In 2019, Avengers: Infinity War-Part 2 and Inhumans will conclude Phase Three. *Add as a caveat George Martin-creator of Game of Thrones- critique of the superhero genre, saying, “I am tired of this trope where the bad guy has the same powers as the hero. The Hulk fought the Abomination, who is just a bad Hulk. Spider-Man fights Venom, who is just a bad Spider-Man. Iron Man fights Ironmonger, a bad Iron Man.Yawn. I want more films where the hero and the villain have wildly different powers. That makes the action much more interesting.” Martin praised Ant-Man, as one of the best he’d seen since 2004’s Spider-Man 2. **Reviews: Southpaw, the boxing movie with Jake Gylenhall, has received mixed reviews; as had Paper Towns; Pixels from Adam Sandler was not received well (officially declared a dud! 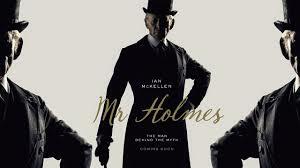 ); Mr Holmes, the new Sherlock Holmes film with Ian MacKellan has generally garnered good reviews. Woody Allen’s new film, Irrational Man with Joacquin Phoenix and Emma Stone is receiving mixed reviews. Not surprising as those who are familiar with Woody’s work may see him going back to familiar ground over and over again. *Global Box Office: Monster Hunt, out of China, is one of the highest grossing films made there. The Shrek 3 Director was at the helm. China’s state administraion of Print, Publishing, Radio, Film and Television (SAPPRFT-SARFT) had imposed an annual blackout period of 6-8 weeks when imported quotas of films are barred from mainland in order to boost Chinese movies. The family fantasy epic, Monster Hunt may surpass Transformers 4 and become PRC/s (People’s Republic of China) 2nd biggest release in history. Avatar is #2; Titanic still No 1 and still the oldest film on the list. Sophia Coppola and Kathryn Bigelow are two stand-outs, with Sophia Coppola not even on the list?! Bigelow is cited for her Strange Days in 1995. She became the first female director to win an Academy Award for Best Director with her Hurt Locker in 2008. *Must read for all of those like me who love Mockingbird: A typed letter to Director Alan Pakula from the art director Henry Bumstead from To Kill a Mockingbird. His impressions of Monroeville and Harper Lee (Nell’s) extremely useful suggestions as to how the look and feel of the place should be portrayed onscreen. Most amusing when he recounts he’d never seen a collard green before! 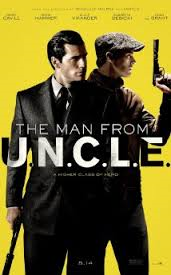 *Coming in August: The Man from UNCLE; Ricki and the Flash with Meryl Streep; Best of Enemies, a documentary about the very real rivalry between pundits William F. Buckley and the liberal Gore Vidal, is recommended; American Ultra with Jesse Eisenberg looks funny and quirky-the plot is about a stoner, played by Eisenberg, turned government agent in a twist that hasn’t been done to death-opening August 21. The Revenant trailer looks interesting-two great actors in Leonardo DiCaprio and Tom Hardy are starring in this backwoods mountain movie about a man seeking revenge. • Movie Trends: 3-D….Is it just an annoying fad…? Or is it part of the movie-going experience. 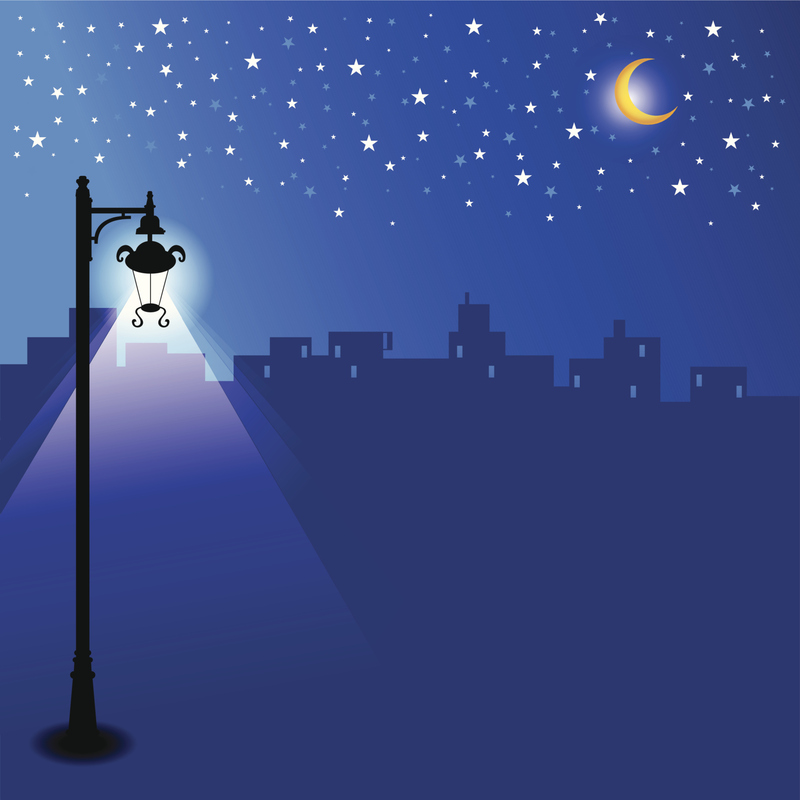 We are going to see many specialized “gimmicks” to drive audiences into the movies. A wave of nostalgia for the good old days of movie palaces has already descended upon us. • The League of Historic Theatres is a national organization dedicated to preserving the memory of old buildings housing defunct movie theatres. The League extends to old theatres and auditoriums, and includes drive-in movies too, a big part of the culture of the fifties and sixties. Those of you from my Linked in Movie Group may remember my past history with unusual movie “experiences”. As a child I attended the Planet of the Apes “Ape-a-rama” where you got in free if you wore a Gorilla suit and the first 100 patrons got a free banana. It was an all day Planet of the Apes Marathon. And my beloved Tampa Theatre screened William Castle’s “Thirteen Ghosts” on Halloween many years ago with the original introduction by Castle explaining the 3-D Ghost glasses (one side you could see the ghosts-the other was for non-believers!). 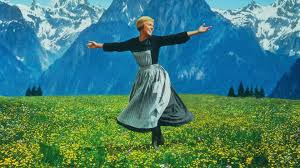 Tomorrow, I wander into the valley of the shadow with the Sing-a-long version of The Sound of Music. The movie means so much to me as it was the first real film experience I remember as a child. We went to the Palace theatre downtown, long defunct, and even got the program (which I scribbled on) and the little orange drinks shaped like oranges with the straws in the middle! I digress. But the film means so much to so many people, there is one woman in the Guinness book who saw it every day for years when it ran in theatres, and this is truly something any self-respecting film buff should experience. I’m looking forward to seeing you on the other side! Till then, dear readers. I’ll see you at the movies!